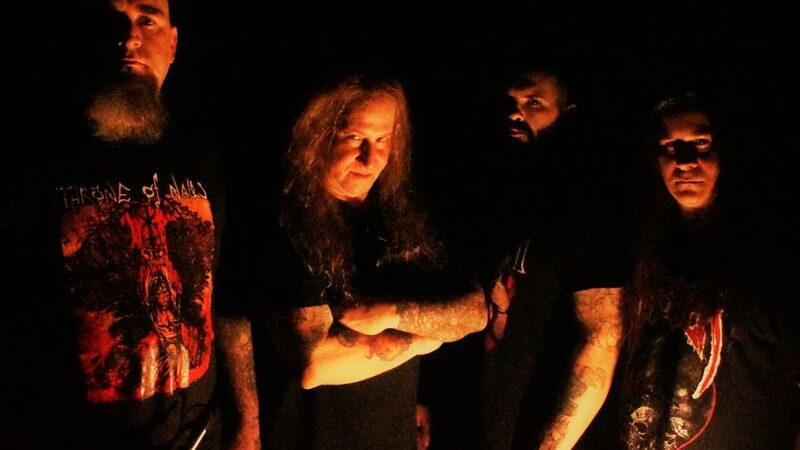 Death Metal veterans MALEVOLENT CREATION are set to release their 13th album ‘The 13th Beast’ on 18th January 2019 via Century Media. This is the first album MALEVOLENT 8 are releasing since original vocalist Brett Hoffmann sadly passed away on 7th July 2018, the mantle has been passed to Lee Wollenschlaeger of THRONE OF NAILS and IMPERIAL EMPIRE fame. 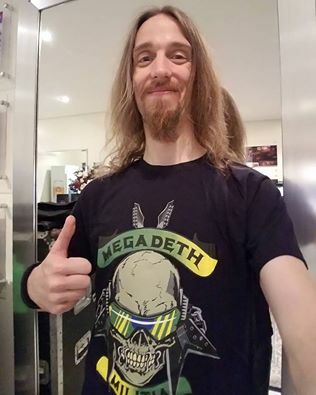 As a community, the metal fans embrace bands of all genres and respect is rightfully given to the pioneers of their genre and bands that deserve respect due to their releases. We hail any new releases with respect and embrace them like you would the flickering flames of a fire on an icy night. Like in life though their are no guarantees (except death) that bands don’t abuse this embracement from the community and releases an album so off kilter they get banished from the affection of the community. Some bands will redeem themselves, while others will continue down their path of disownment with just a few diehards following the Pied Pipers Tune. 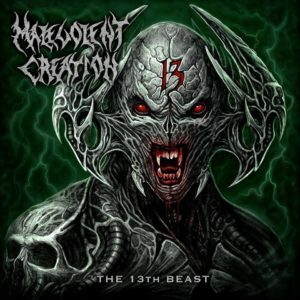 So what does this have to do with MALEVOLENT CREATION and their new album ‘The 13th Beast’, well MALEVOLENT CREATION embrace the adornment from the community and continue to release albums that they know their fans want and crave. This also makes it easier for new fans to decide whether or not MALEVOLENT CREATION are for them as most releases follow a similar pattern. If you want brutal, relentless death metal that goes straight for the jugular and doesn’t stop the frenzied attack until all life is drained then look no further than MALEVOLENT CREATION. These veterans proudly wave the death metal flag and join the titans such as CANNIBAL CORPSE, DEICIDE, MORBID ANGEL, SUFFOCATION and the like on the battlefield against all who oppose them. 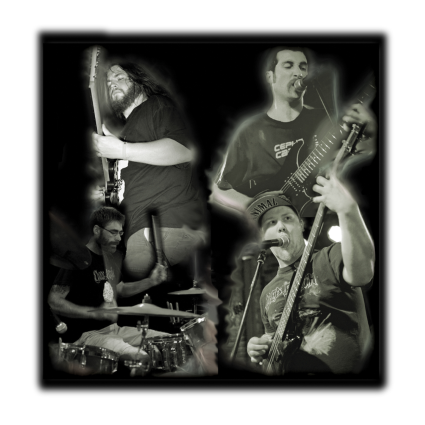 The riffs and solos are razor sharp and release a whirlwind of hostility upon the listener. The drums blast beat away and the double bass ups the ante with their vicious assault to the senses. While the low end bass is like a sledgehammer to the face and thumps and rumbles along and is the final touches to the nightmare inducing thunderous raucous death metal. 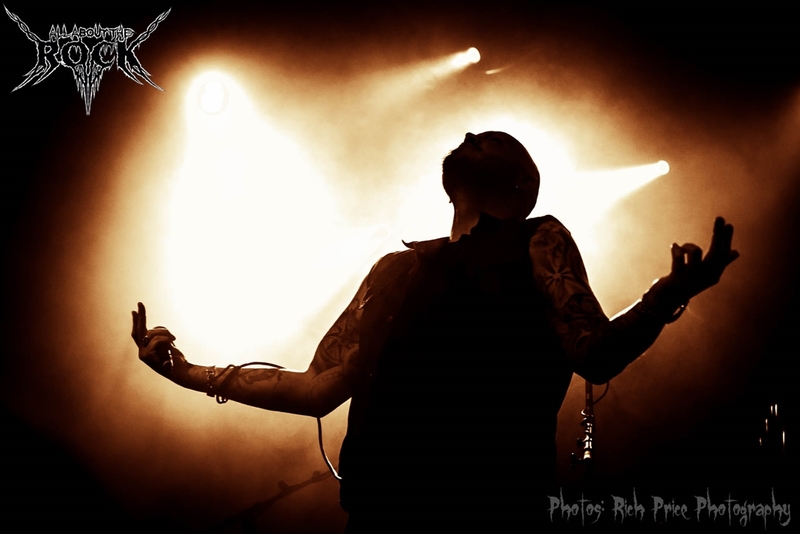 While new guitarist and vocalist Lee Wollenschlaeger, showcases his talents and that he doesn’t seek to be a direct replica of Brett Hoffmann but to pay homage and add his own death guttural style to the vocals. If you are looking for a new brutal old school death metal album then you could do a lot worse than picking up ‘The 13th Beast’, although it isn’t a genre bursting release or an instant classic. 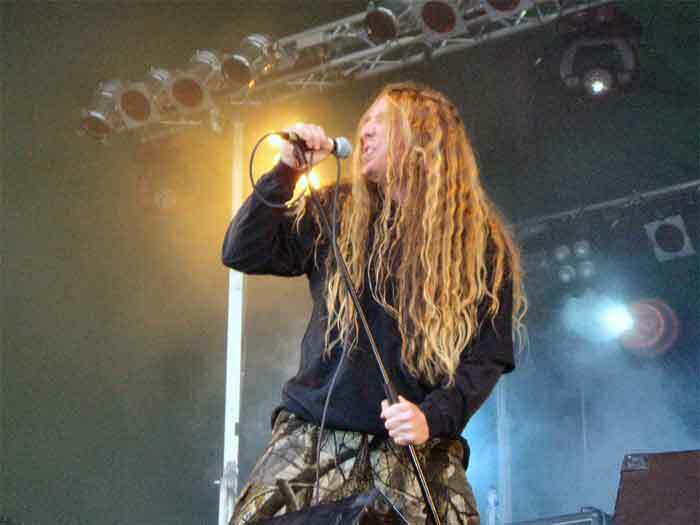 It is a solid brutal release and the MALEVOLENT CREATION war machine strides forward across the battlefield anniliating all before them with their heavy death metal assault.